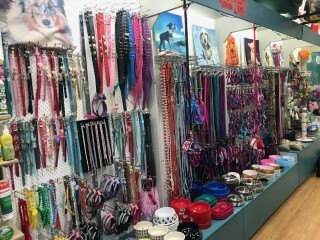 An easy to run and highly profitable pet shop for sale on Brisbane's booming northern doorstep. Can be run by a sole owner with a couple of casuals, or a working couple/partnership on their own. Current turnover exceeds $700,000 with successive years of solid sales growth. 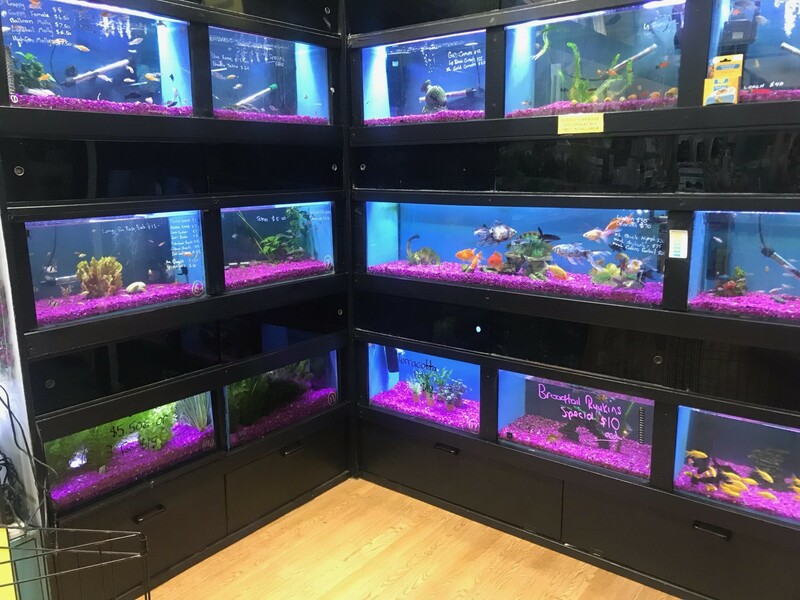 This pet shop is perfectly located in a large, vibrant shopping centre 30 minutes north of Brisbane CBD. A new 5 year lease is available. The business is riding the wave of success as Australian's continue to spend record amounts on household pet products and services. Original owner is selling after 15 years. 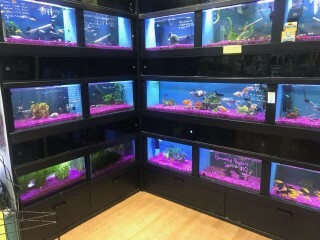 The pet shop has a great reputation and is highly respected in the community. An extended period of training and assistance to the new owners can be provided if required. 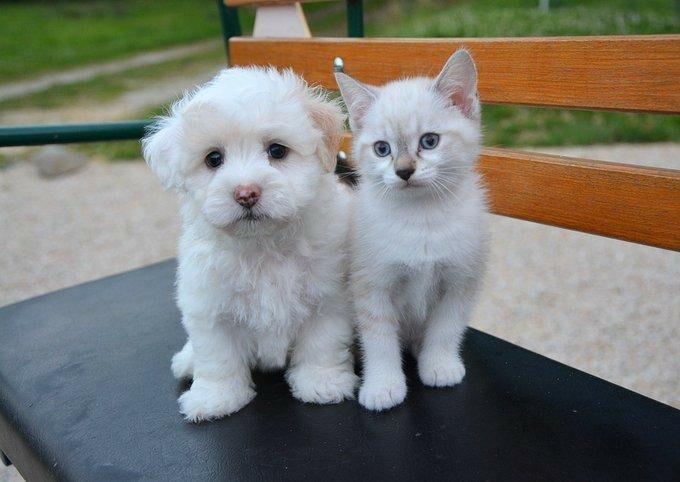 If you have a passion for pets and profits this is a remarkable opportunity to indulge in both. This Animal related Business is one of 412 businesses for sale in Brisbane Central, Queensland, and one of 36 Animal related Businesses in this region that a business for sale currently has on offer. This Animal related Business is for sale in Brisbane Central for the asking price of $175,000 + SAV and has been marketed for a while and is definitely worth another look as it is sure to be snapped up soon..